Every weekend, on Saturday mornings, I prepare a list or would have already on the tasks to complete for the weekend. 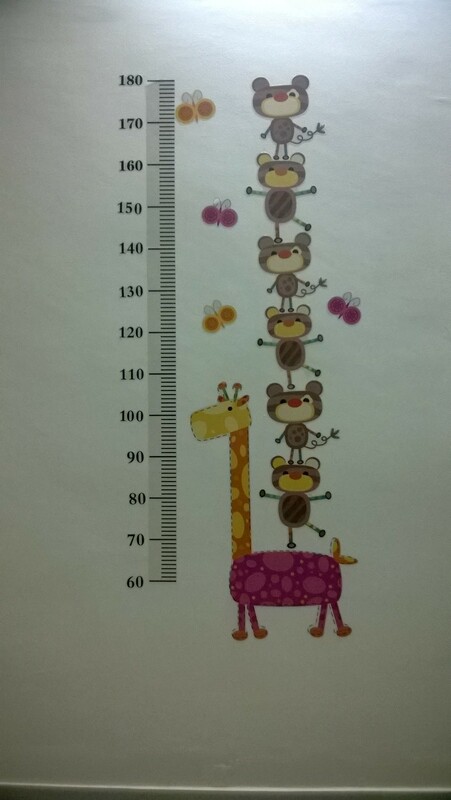 This weekend, one of them was to install the below wall decal ordered from Kwikdeko in the first week of January. The new year splurge for my home. It was indeed a family time with N too, wanting to stick the decal. I remembered the fevicol competition held at achool in my school days. We were asked to remove pre-cut shapes and then sticking them together using fevicol. I remembered because I feel I loved doing it. Maybe it has to do something with the crafts thing which always called me, but never got to do. Anyways, this wall decal looks beautiful. We pasted it in our bedroom side wall, which had a large empty area. At present, it looks like worth the money. 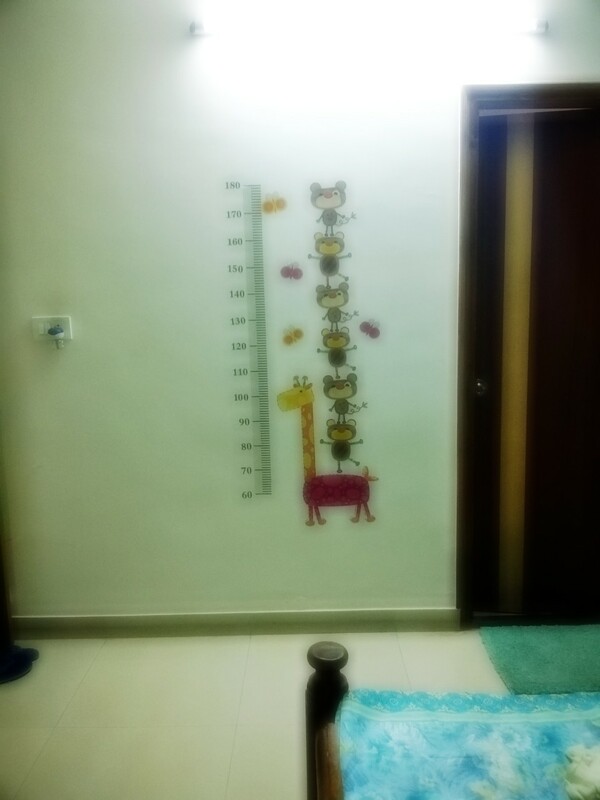 But I am not sure, how long will it last on the wall, since N is already playing near it. And from yesterday’s exercise, she has mastered how to remove the stickers from the paper and stick onto the wall. Have you tried wall decals? Show it off!!! My business is genuinely empowered together with your writing skills and together with the layout to your blog site. Is that this a settled material and also can you transform it oneself? In any event . keep up the nice top quality creating, it can be scarce to look a pleasant blog exactly like it today.